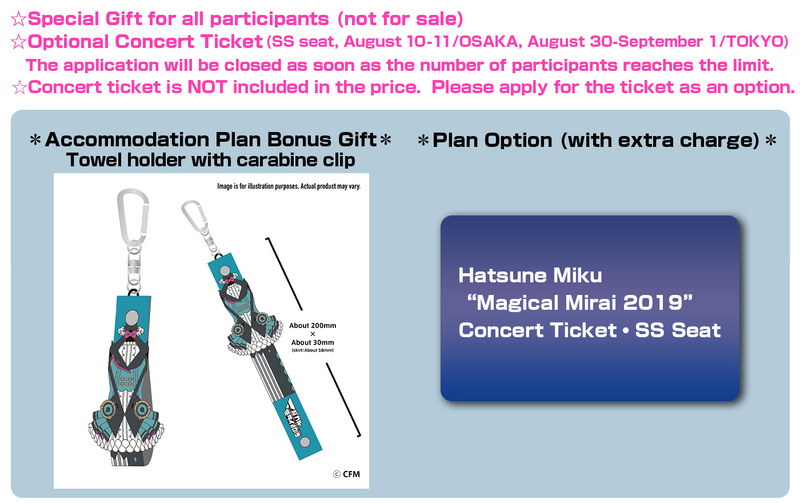 *Please refer to the official website regarding the detailed ticket information. *A concert ticket is required. The ticket is valid only for the specified concert venue, date and time. *Link to the official site to get detailed information of the Concert. Please click here. *Link to the official site to get detailed information of the Concert, please click here. Office Hours: 10:00-17:00 (Mondays through Fridays) Closed on Saturdays, Sundays and national holidays (April 29 to May 6, July 15, and August 12). Inbound Group Sales Department, KNT-CT Global Travel CO., LTD.
Closed: Saturdays, Sundays and national holidays (April 29 to May 6, July 15, and August 12).